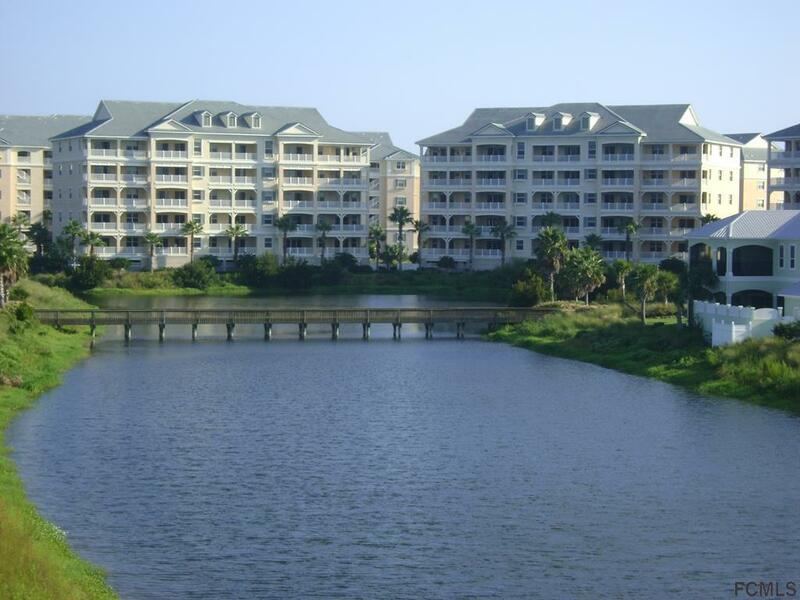 Fantastic lake view unit just steps to the ocean walk over. 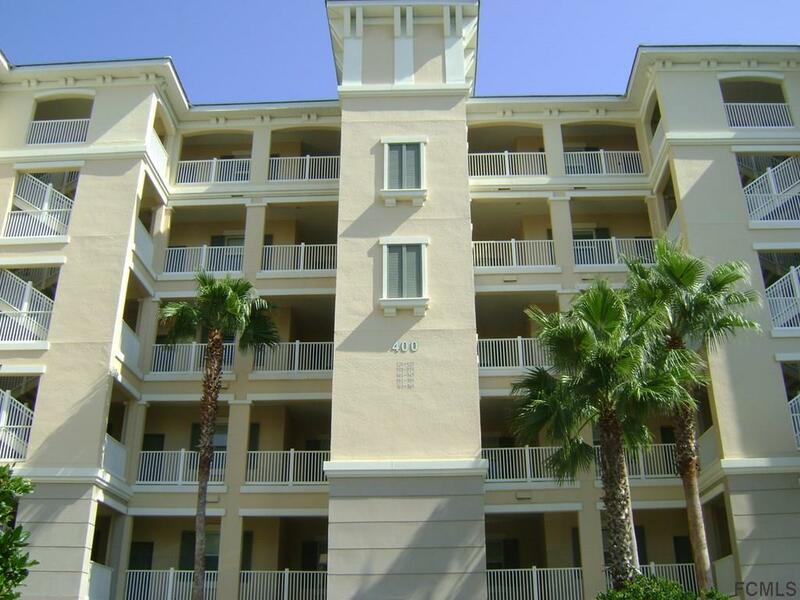 Incredible views down the lake in this second floor unit with full tile except for the bedrooms. Located on the END of an END BUILDING for maximum privacy. 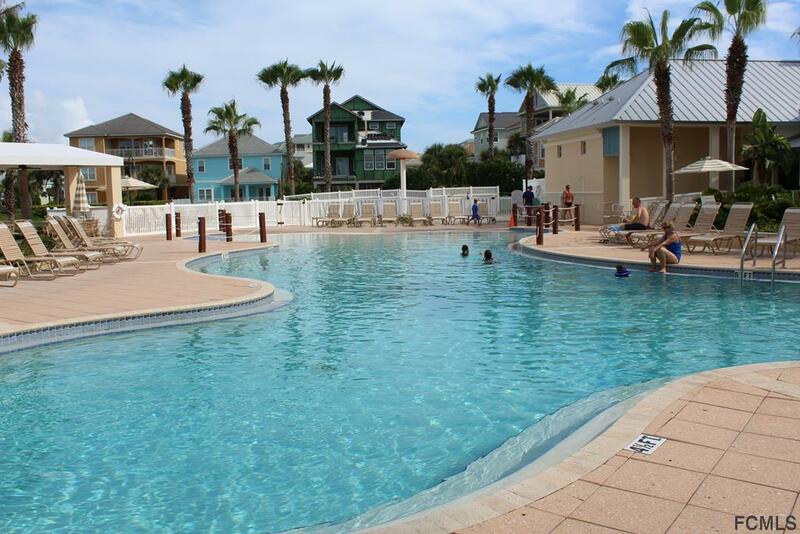 Fully furnished for the rental program or keep this beach get away for your personal use. Granite counters, 42 inch cabinets, crown molding and loads of upgrades. Cinnamon Beach offers a fitness center, ocean front lap pool, family pool with kids splash zone club house, adult lounge, kids game room and seasonal poolside cafe. This unit has been impeccably cared for with updated leather furnishings and loads of light from the windows in this corner unit. 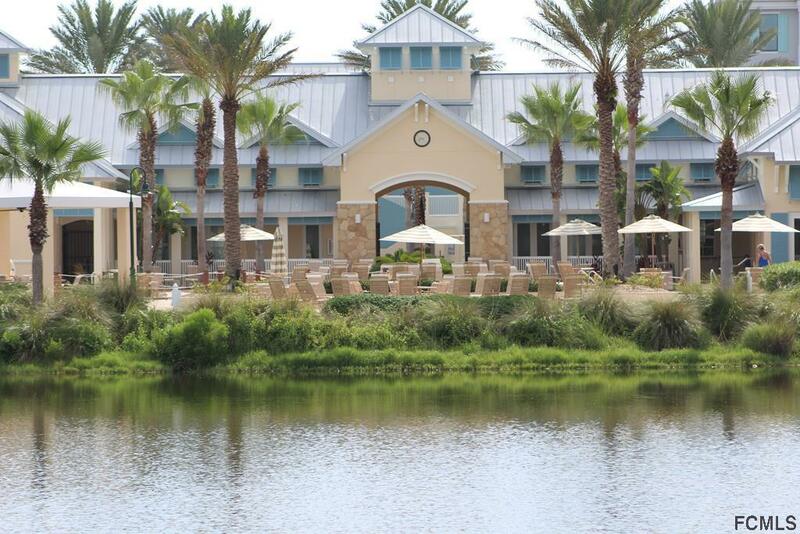 The old Florida Hammock area of Palm Coast is just 20 minutes to historic St. Augustine, 30 minutes to Daytona, 60 minutes to Jacksonville and 90 minutes to Orlando and all the Disney attractions! Water,cable,internet included in condo fee. Listing courtesy of Peter Mc Kinley of Berkshire Hathaway Hs Fortune Group Properties.